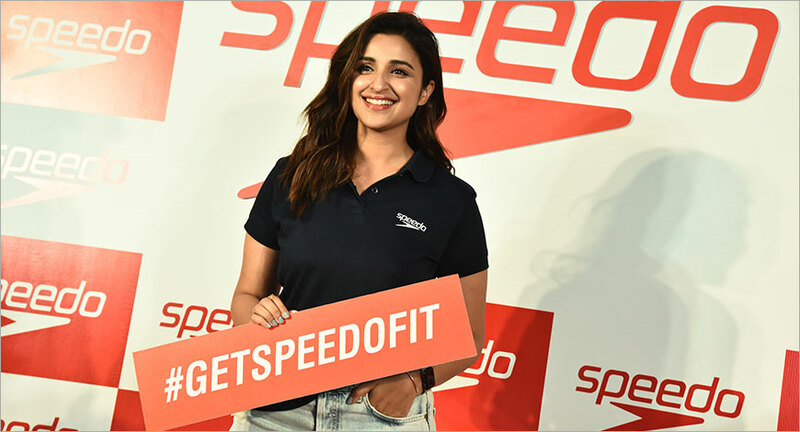 Australian swimwear brand Speedo recently announced actress Parineeti Chopra as its fitness brand ambassador. The move is part of the company’s marketing strategy for its plan to invest heavily in India. Speedo also recently launched a global TV campaign #GetSpeedoFit, urging athletes to change up their routine to include swimming. The company plans to come up with more such campaigns for India. The brand is trying to open stores in every metro. 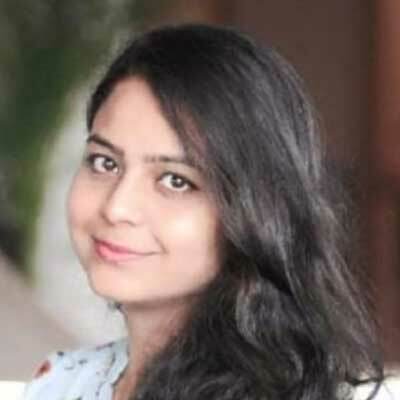 “We are targeting almost every city in India. We want to make our presence felt across India. By the end of 2020, we will double the number of stores to 50,” asserted Fernandes. He claims that the brand has shown positive result in sales, year-on-year. “There has been an increase in the turnover this year compared to the last year,” said Fernandes without revealing numbers.